<< Back DXPatrol DSP receiver MK4 - NEW! DXPatrol DSP receiver MK4 - NEW! 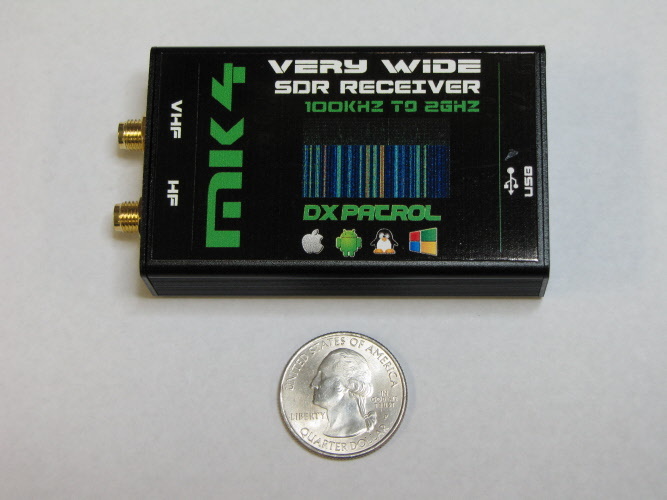 New for 2017 - DXPatrol MK4 SDR receiver!